8' Tall x over 4' Wide x 4' Deep! 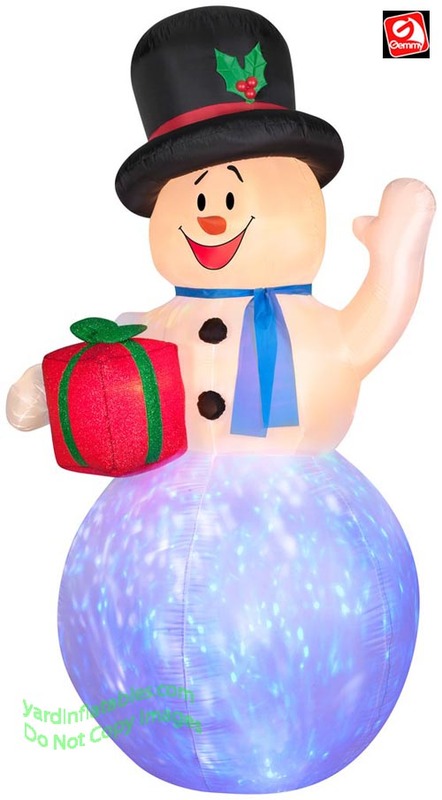 This inflatable comes with an internal KALEIDOSCOPE spot light fixture that shines on the Snowman to make a cool effect. 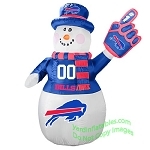 LOOKS GREAT DAY OR NIGHT!